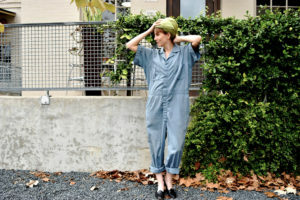 Houston Fashion Blogger Shoot at Kraftsmen Cafe in The Heights . Vintage Hat. 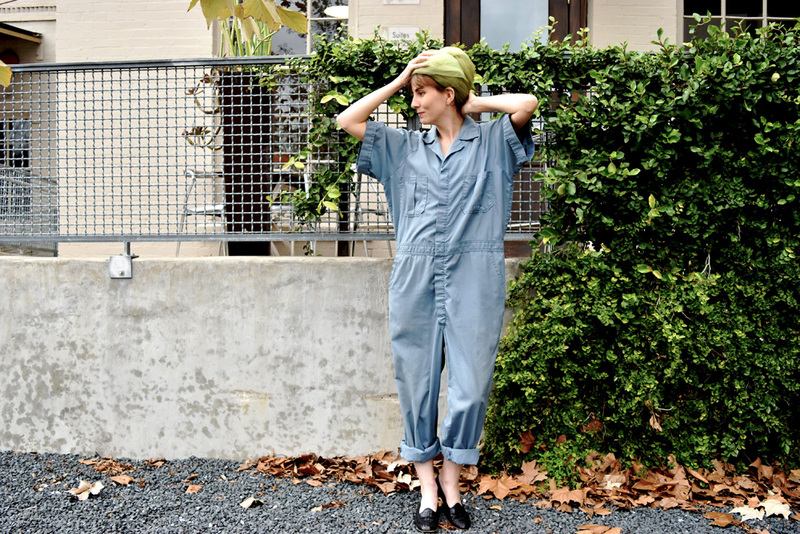 Vintage Mechanic jumpsuit.